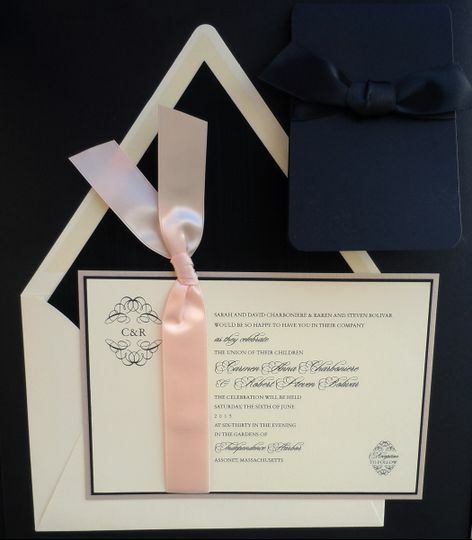 Paper Habit is an award winning, invitation and stationery boutique specializing in wedding invitations. 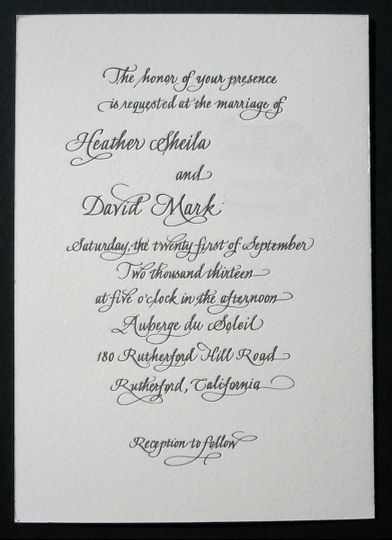 We offer a full-service experience that makes the process of ordering wedding invitations effortless and fun! We are dedicated to being the perfect beginning for those cherished life's moments. We are located in Modesto, California and we have been in business for almost 30 years. 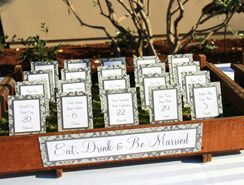 But more importantly, we are a shoppe with friendly, knowledgeable professionals who are dedicated to making your wedding Special! 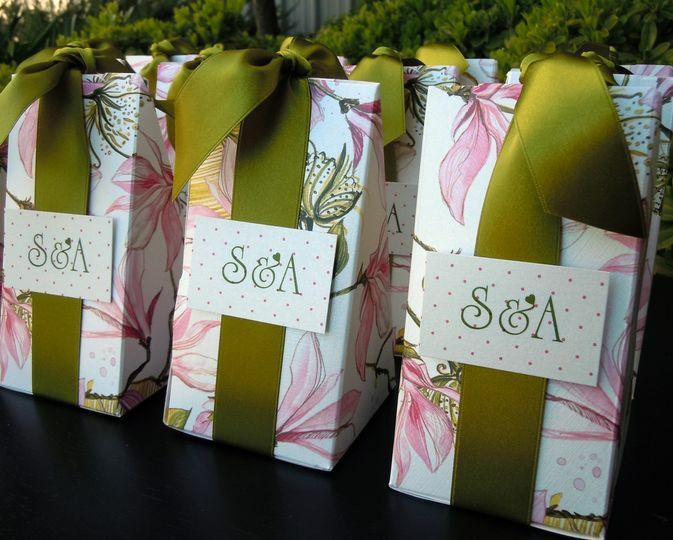 We carry Arabella Papers, Smock, Crane, William Arthur, Checkerboard, Carlson Craft, and Birchcraft wedding lines as well as do custom wedding invitations. 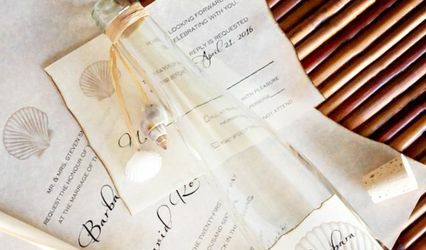 You can see samples of our inventory at paperhabit dot com. I came here after spending too much time looking at invitations online. 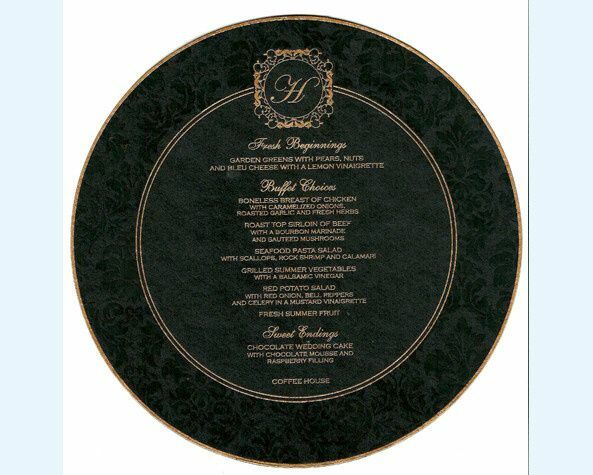 They have an extensive collection of invitations to look through with samples in the many binders. They know what's in each binder and can quickly help you find exactly what you're looking for with different pricing levels to fit your budget. I was able to find exactky what i wanted in about an hour. They are great! !